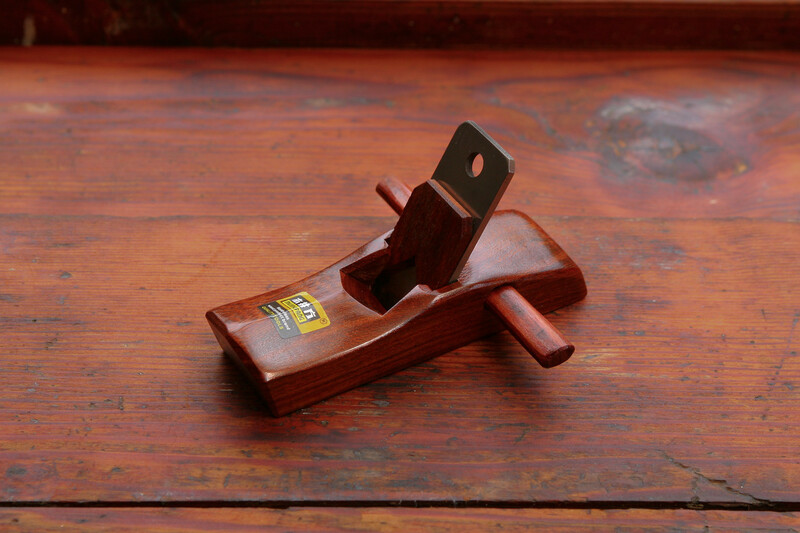 Home / Shop / Block Plane / Luban Low Angle Block Plane by Qiangsheng Tools Co.
Luban Low Angle Block Plane by Qiangsheng Tools Co. 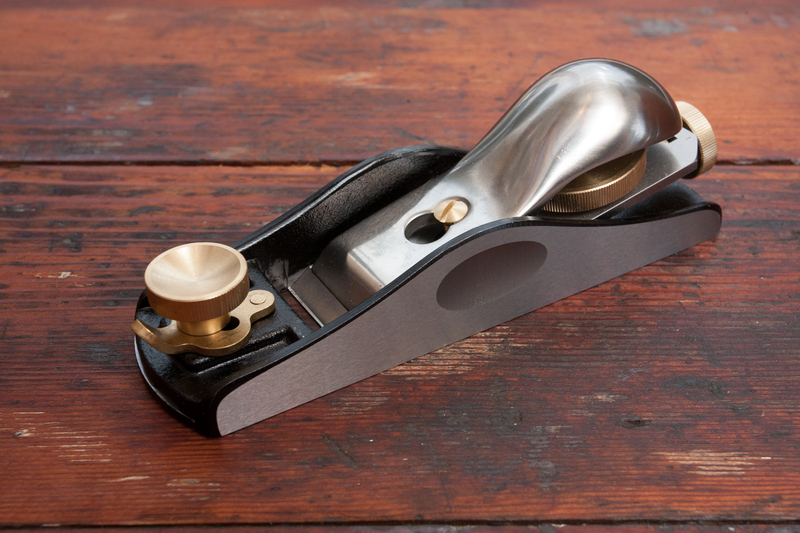 This finely crafted low angle block plane is designed for planing end grain with the lower 12 degree cutting angle allowing the blade to shear end-grain fibers more effectively. 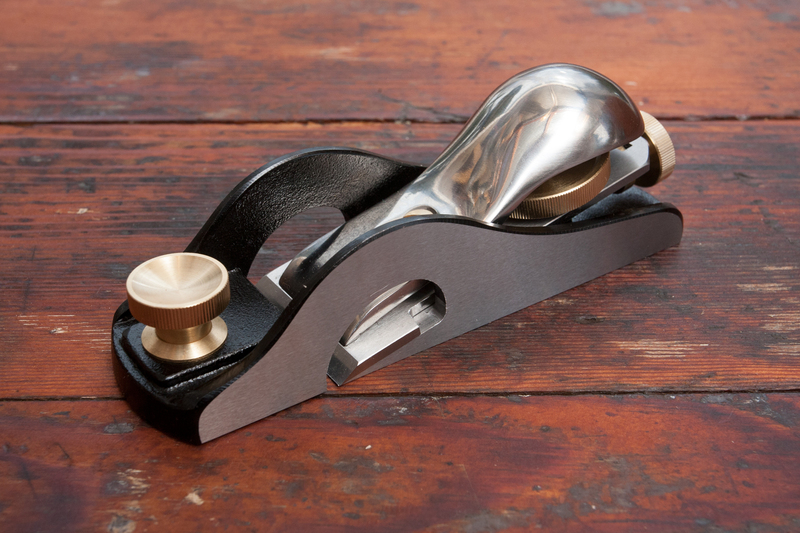 The Luban Low Angle Block plane is moulded to fit comfortably in the palm of the hand and is a delight to use. 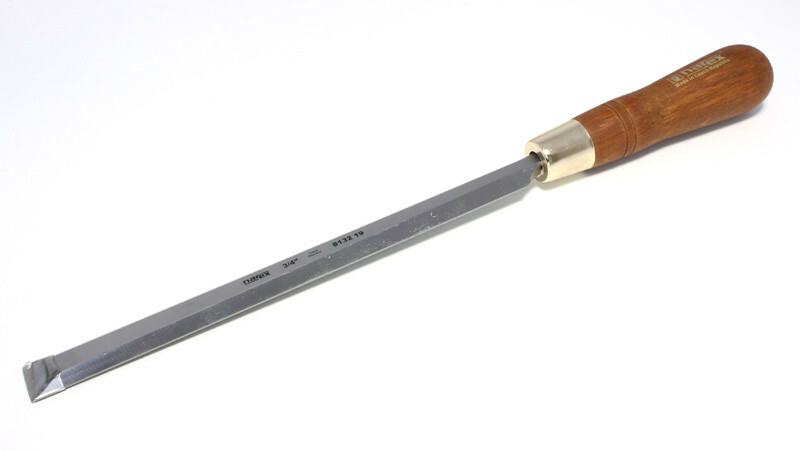 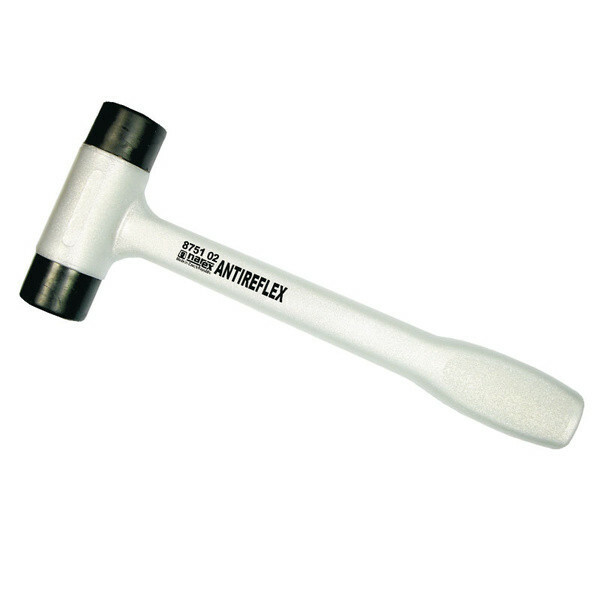 Minimal final honing is required prior to use. 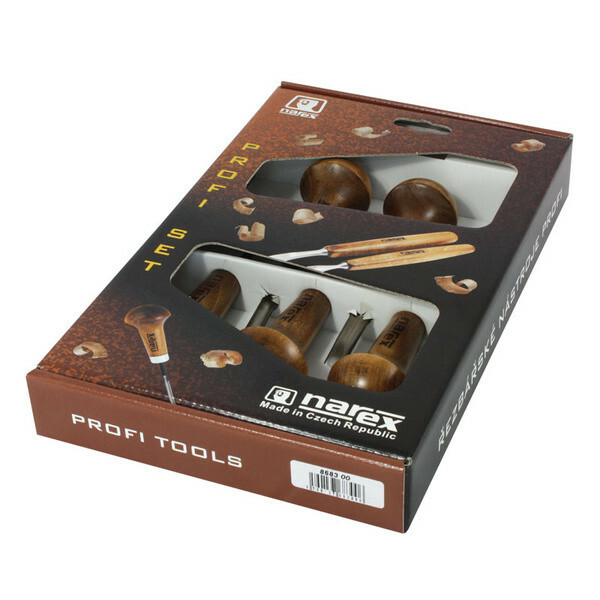 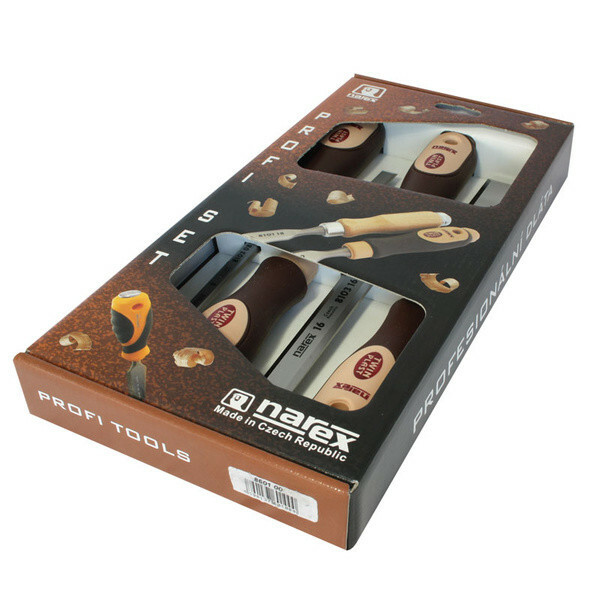 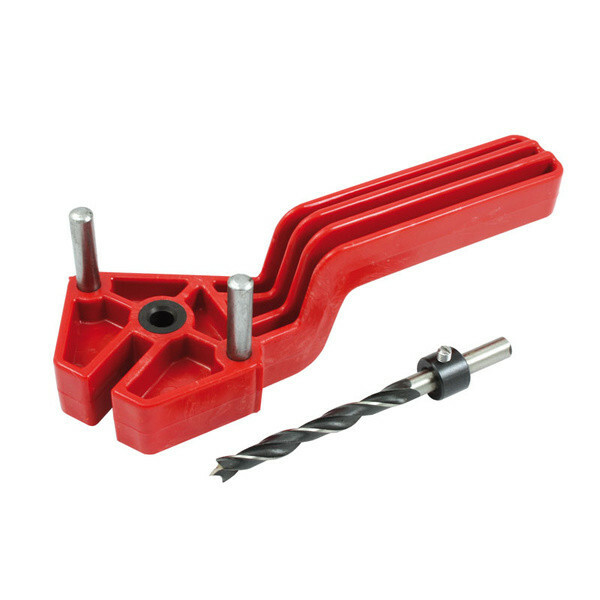 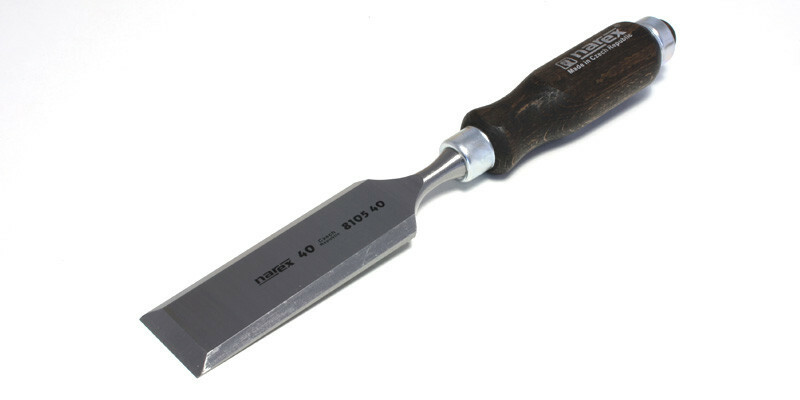 Luban hand tools come with a 5 year guarantee to be free of manufacturing defects – a new item will be supplied or the faulty component will be replaced in the event of a manufacturing defect at no charge. 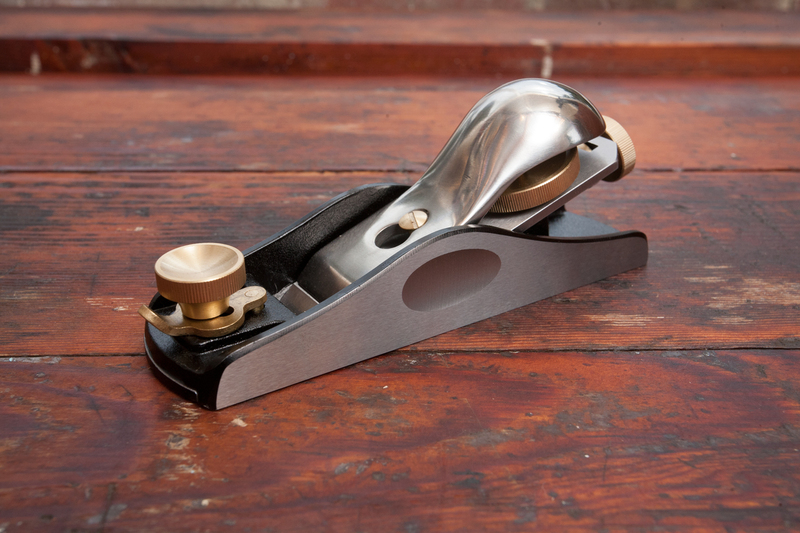 Luban Block Plane by Qiangsheng Tools Co.
Luban Rebate Block Plane by Qiangsheng Tools Co.